Debating what browser to tie the knot with? Or are you already committed to Chrome and are simply looking for which extensions to add to your inner circle? 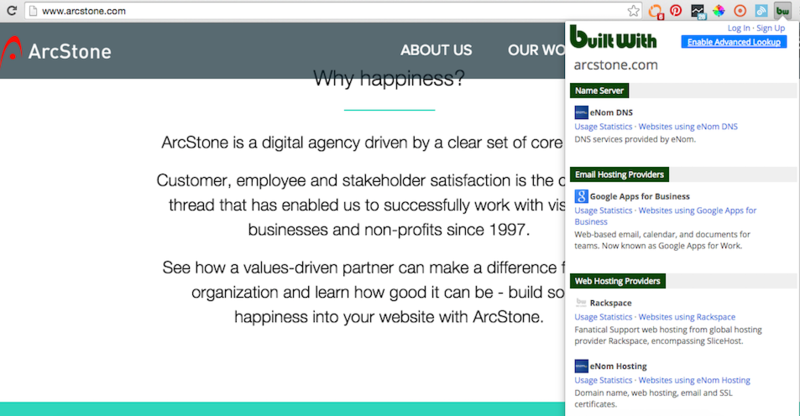 Take a look at some of the ArcStone marketing crew's favorite free Chrome extensions below. "We believe that Twitter shares, like other social shares, are important. If a thousand people have shared an article it indicates that the article has more value and relevance than an article that has been shared by say just five people." - Buzzsumo Blog. 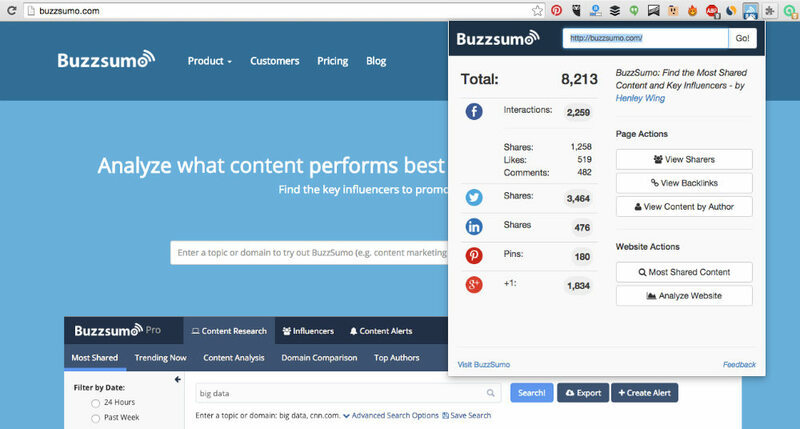 If you're ever curious about the traction a web page, blog or article has gained, you can click on your Buzzsumo extension and it will give you the number of shares / interactions it has had for not only Twitter, but also Facebook, LinkedIn, Pinterest and Google +. You don't even have to leave the page you're on. If you're managing several social media accounts and would like to up your content promotion game, this will help. You simply select an article you'd like to share and Buffer will add it to your account and automatically share it for you throughout your designated time period. You can also schedule posts if you want them to go out at a specific time / day and review how previous posts have performed. This is a dreamy tool if you are looking to get the 411 on a company through their website - regarding both communications (as it shows company contacts and which social networks their site uses), and the technology side of things (displaying what tech tools the site uses and aspects like what language it's built in). 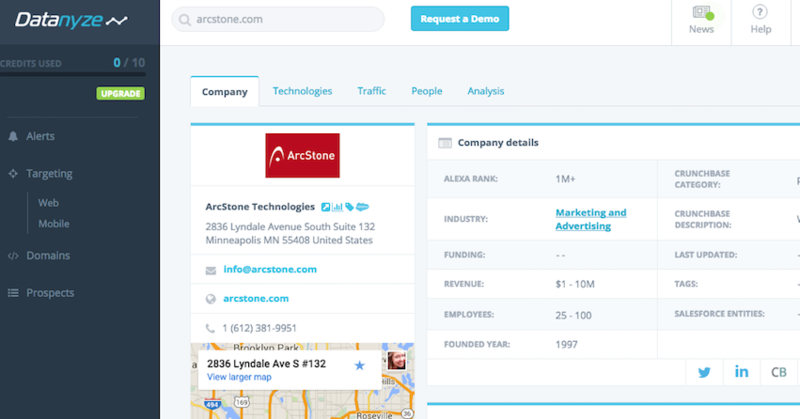 If you want to stay on the page, you can click the datanyze extension for just a brief overview, but if you want to dive deeper you can uncover factors like the company's location, size, revenue, social networks, emails and software. Similar to Datanyze, but more specifically crafted around software, this tool reveals website traits like the server, email host, web host, advertising platforms, what language the site is built in, what analytics are used, and what widgets are installed. This Google tool helps you uncover any errors with your Google snippets that are installed on your site - Analytics, Google Tag manager, AdWords and more. It reviews your site to let you know which tags need review and can help you figure out how to fix any implementation issues. It can also review a typical user's flow through your site to assess any problems with your Google Analytics setup. For those of you who are as addicted to note-taking as I am, don't miss this one. 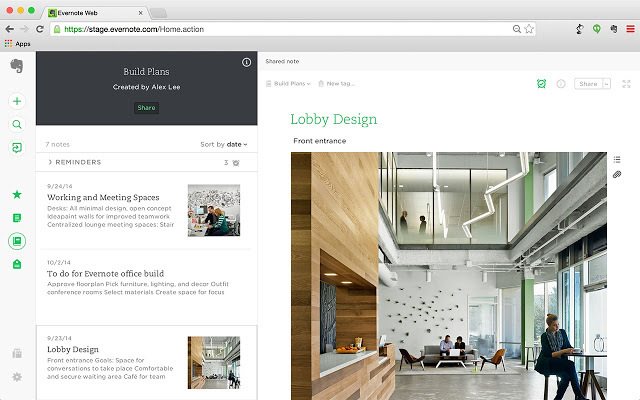 The app lets you easily save resources including articles, ideas, and any other sort of notes you take to your Evernote account (accessible on your computer or phone, on or offline). Then, the extension makes this even easier as you can save any online sources with a simple click and still stay on that page. As a marketer, you probably have an endless amount of content that you would love to pour over, but can't find the time to right now. 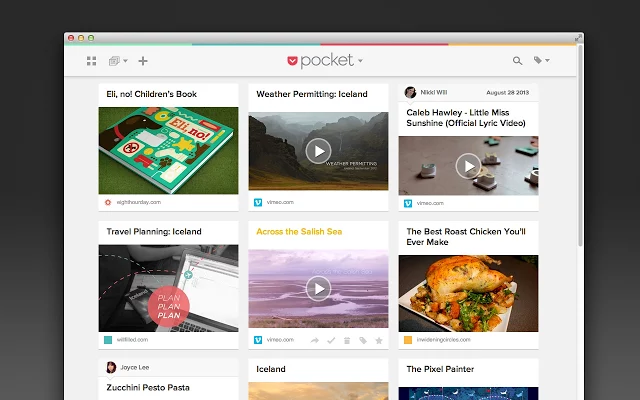 Rather than overloading your bookmarks folder on your browser, use Pocket to "pocket" content for later. This can include articles, video, imagery and the like. You can also come back to them on or offline. It helps with viewing, too, in that it lays out the content in a more digestible format. When you need to get in touch with a person from a specific company, this tool might help you find an email. It uses Google to see if a contact's email is available online or not and can also integrate with your LinkedIn so you can grab an email right from a profile. It also grades how dependable and valid that email seems to be on a scale of 0-100. For any marketer interested in creating graphics for blogs, social media posts or web pages, this tool can be addictive. 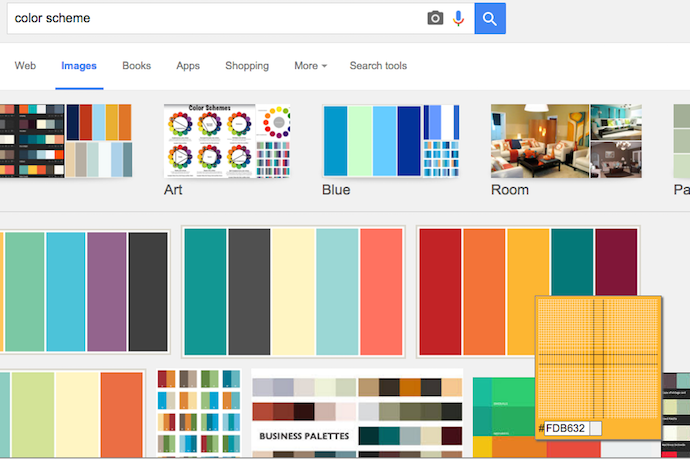 On any page, you select the color picker tool and then click on a color you'd like to use. It'll give you the RGB code for the color and you can copy that into the RGB code of your own image. You'll never again have to endlessly scroll through your design tool's colors to find the exact right match. Besides the typical "Pin it" extension (which allows you to pin right to your account from any page without going to Pinterest itself), Pinterest has a tool that creates new backgrounds for you any time you open a new tab. It greets you the day of the week, the time, the temp, and best of all, a new photo. It asks you what pins you're interested in seeing that day and generates a new pin with each new tab. Today I chose "Travel" and it showed me pins from all around the world.